The gallstones are formed from cholesterol crystals or, at least – from bile salts. Typically the gallstones called cholelithiasis, cholecystitis. The gall bladder along with sacklike body located in front of the liver, is a reservoir for liquid bile, which is produced in the liver and is involved in the digestion of fats. The gallstones are formed from cholesterol crystals or, more rarely of bile salts. The stones can be as small as grains of sand, or large, about the size of a walnut. Cholecystitis or biliary colic may occur when a stone in the gall bladder, blocking the bile duct through which bile flows from the gallbladder into the small intestine. It is believed that the stones are formed due to the balance of substances of which is formed bile. A certain value also has a high content of cholesterol in the bile. Attack of gallstone disease often provoked abundant fatty foods. Often biliary colic goes away on its own. When the stone passes through the bile duct into the small intestine, pain and other symptoms disappear. If the stone is so large that it can not move, the pain continues and these require immediate surgical intervention. If the stone is retained in the common bile duct through which the flow of bile from the liver and gallbladder, it may develop jaundice (yellow skin and sclera) and possible damage to the liver. Most gallstones do not pose a risk to those, unless there is a blockage of a bile duct stone that promotes adherence to infection and to the development of inflammation of the gallbladder, liver, pancreas. Rupture of the gallbladder can lead to peritonitis. 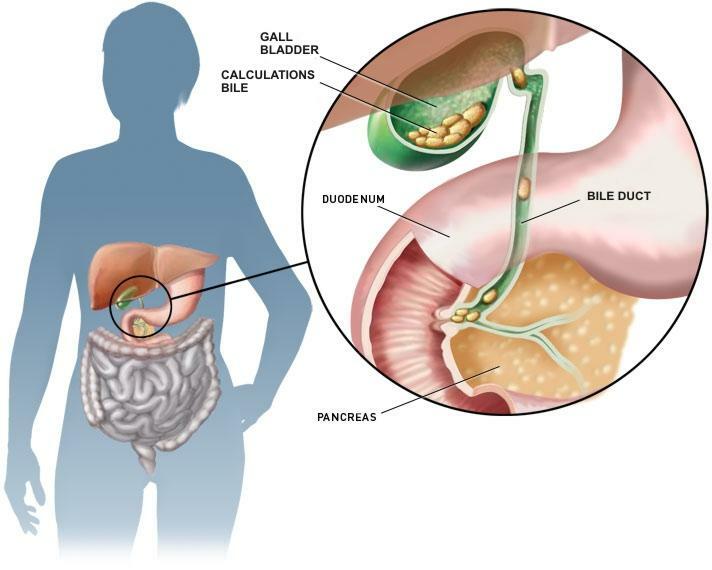 Chronic gallstone disease is also associated with an increased risk of gallbladder cancer. During the pain attack should go to bed, do not eat, for pain relief that can be taken to take analgesics. If the attack of biliary colic lasts more than 2 hours, be sure to seek medical help. If you often have pain or discomfort in the right hypochondrium, you should consult a doctor. Gallbladder stones are usually diagnosed mainly by x-ray and ultrasound. Many stones are “dumb” without causing any symptoms. 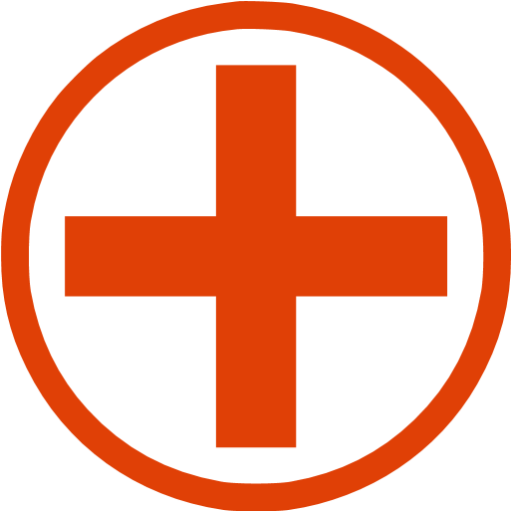 In such cases usually do not require treatment. If you develop pain attack, it is generally recommended cholecystectomy (removal of the gallbladder surgically). In some cases, prescribers, a dissolution of gallstones. However, such drugs should take a few years to the stones dissolved completely and to create conditions that will prevent the development of new stones. – you should reduce the intake of cholesterol in the body.